Same spam now targeting most of the Indian skype users, Indian CERT (Computer Emergency Response Team) issue a warning about this ongoing spam attack via advisory. A number of Indians use ‘Skype’ to communicate with their friends, relatives and other contacts within and outside the country. "A malicious spam campaign is on the rise targeting Skype users by sending instant message which appears to come from friends in the Skype contact list," the advisory reads. Security researchers from Avast had intercepted this Darkbot malware campaign, and they estimate that this affecting millions of Skype users. “The worm is reported as stealing user credentials, engaging in click fraud activities and posing as ransom ware,” the agency said. Initially only 2 of the present 44 antivirus engines identified the threat, but currently the number has increased to 27, which is still quite low. However, it also indicates that about 1 Million users must have clicked o the links and greeted infection on the links. CERT-In has asked users not to “follow unsolicited web links or attachments in Skype messages and install latest security updates to Skype”. 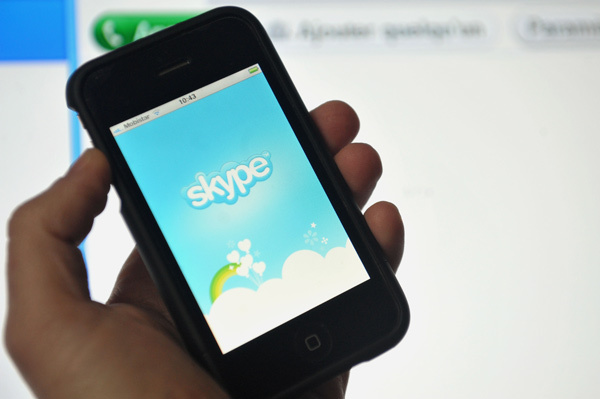 Users of Skype are advised to upgrade to the latest version of Skype as soon as possible.